The temperature outside is scorching, and you need air conditioning, fast. 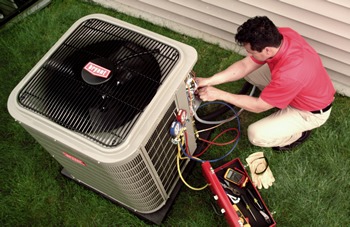 You’ll want to know there is a dependable air conditioning contractor in the Capital Region who you can turn to for all of your air conditioning needs. Whether you need professional air conditioning service or installation, Family Danz Heating & Cooling can help. Family Danz Heating & Cooling has been treating customers in the Capital District like family for more than 30 years. You can trust your family’s air conditioning needs to us, and rest assured, you’ll be treated with courtesy, honesty, and professionalism. Family Danz Heating & Cooling works to provide Capital District residents with the best air conditioning system available. Customer satisfaction is our top priority. We proudly stand behind our workmanship and all of our air conditioning products. It is our goal to make you happy and we are not satisfied until you are. We will always look out for your best interest and provide exceptional air conditioning products and services of the highest quality to ensure expected comfort and safety. We will do this in a manner that no other company can provide. We promise that you, the customer, after purchasing our products and/or services will be 100 percent satisfied. 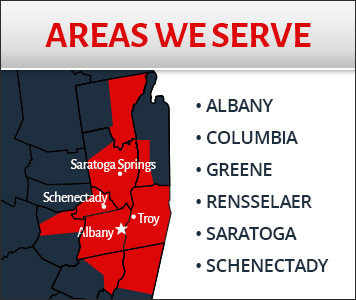 Our main air conditioning service area includes Albany, Schenectady, Saratoga, Troy and surrounding areas.